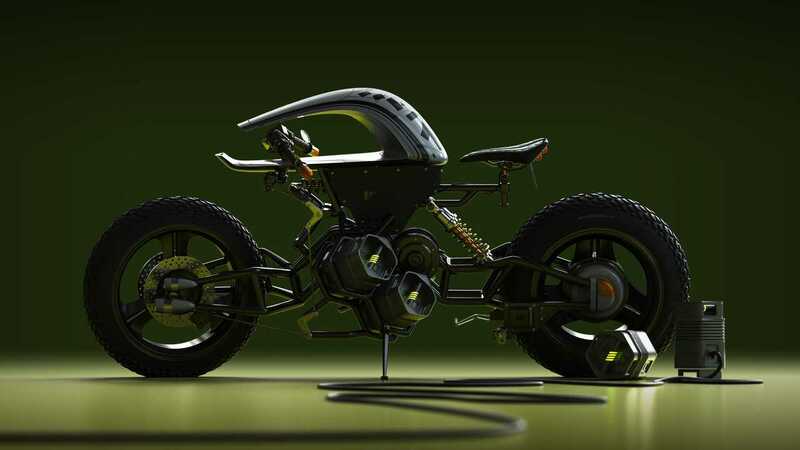 This design looks more like a Star Wars battle droid than an electric motorcycle and that’s what makes it so cool. No gas tank, no problem! Why not design the handlebar to fit under the tank-like feature and eliminate the headlight altogether? The coolest part? The rear AND front swingarm suspension. Forks are so 2018. Sticking out like v-twin cylinder heads on each side of the bike are the battery compartments. The SASUGA is the work of L.A.-based designer Matt Tkocz who got stung by the riding bug but didn’t want to a commit to the expensive hobby. So instead, he designed his own concept bike to get it out of his system. 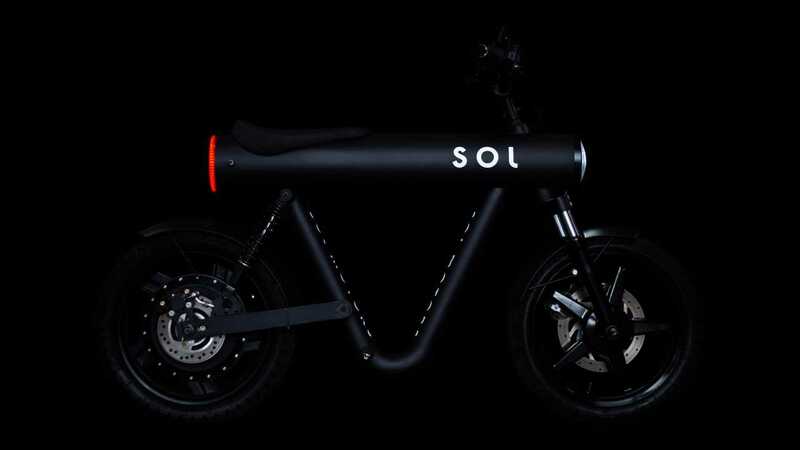 All rocket jokes aside, this isn’t your run of the missile e-bike. This German design has been stripped down to the essential with a saddle and a handlebar mounted on a cylinder that’s mounted on wheels. It hardly gets more basic than this and we’re not mad at how minimalistic it is. All things considered, it isn’t even that expensive, with a starting price set at $6,000 that gets you the entry-level version able to reach a top speed of 30 miles per hour and a range of 30 miles. The bigger battery pack gets you 50 and 50 instead. We know, we know, it’s easy to go funky when the bike doesn’t actually have to hit the production lines, but we can appreciate innovation, right? 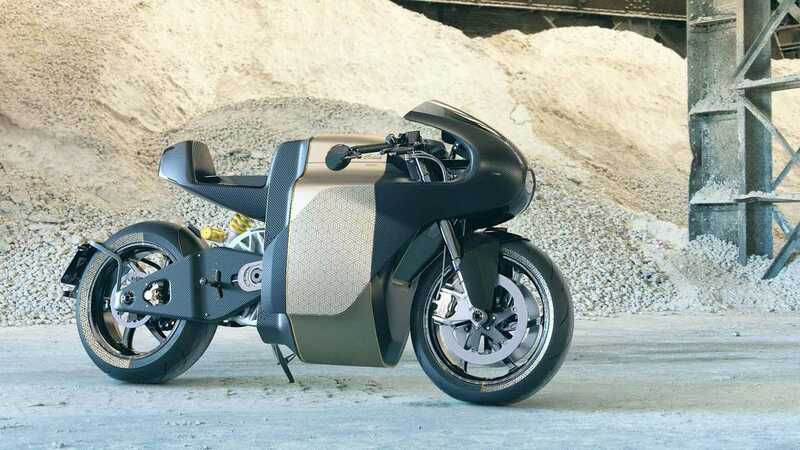 This Finnish design takes the path of the hub-less with the E2 concept. 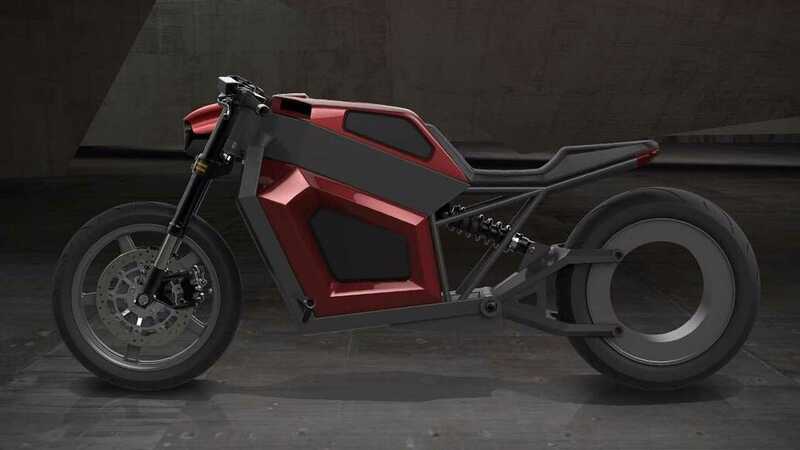 Fans of the Tron bikes, assemble: we could one day see hub-less motorcycles on the streets. 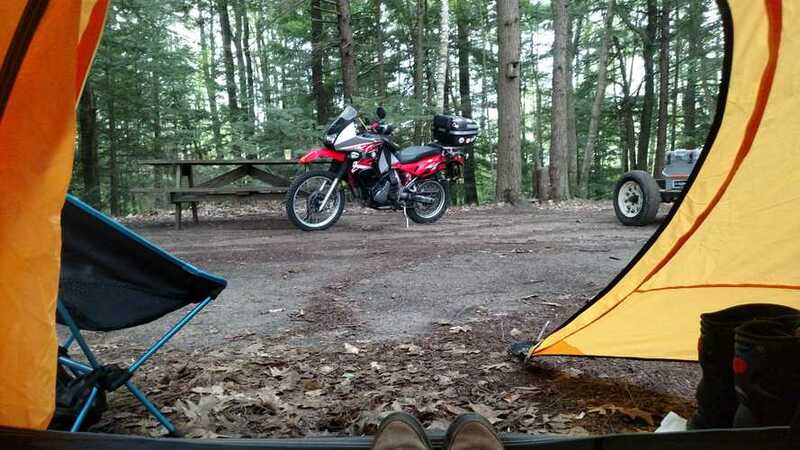 The RMK E2 has a more traditional motorcycle silhouette with the battery tucked between the legs of the rider. However, the motor doubles as the rear wheel, meaning that no belt is required to send power at the back and propel the bike. Neat huh? 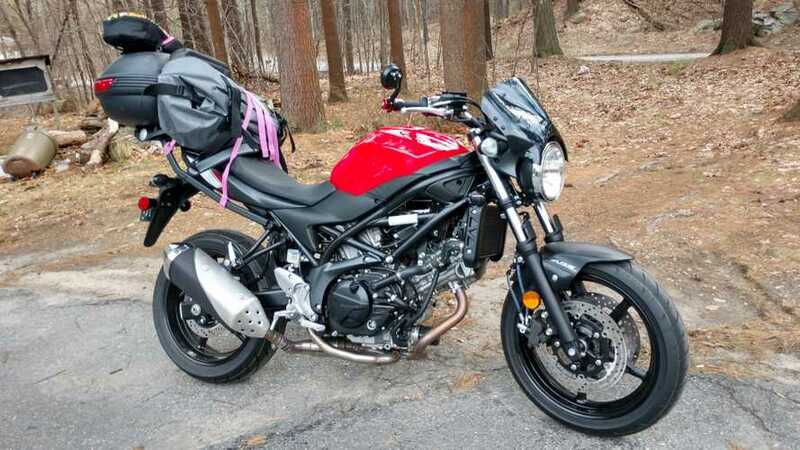 The bike even already has specs: RMK is expecting the E2 to weight in at a small 236 lb and to be able to reach a top speed of 100 mph while providing a 120 miles range. What is Belgium popular for? Waffles. Frites mayonnaise. Beer. The Manneken Pis (little peeing dude fountain). 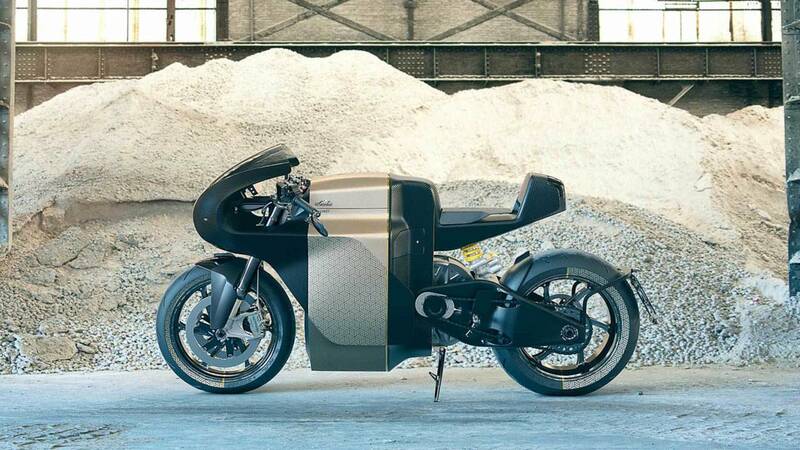 We can now add a really sweet-looking electric motorcycle to the list. Twin brothers Torsten and Bjorn Robbens bought the Saroléa name in 2010 and continued to make history with it by entering their first electric bike, the SP7, that placed 4th at the Isle of Man TT. The Manx7 is the street-friendly version of the SP7. 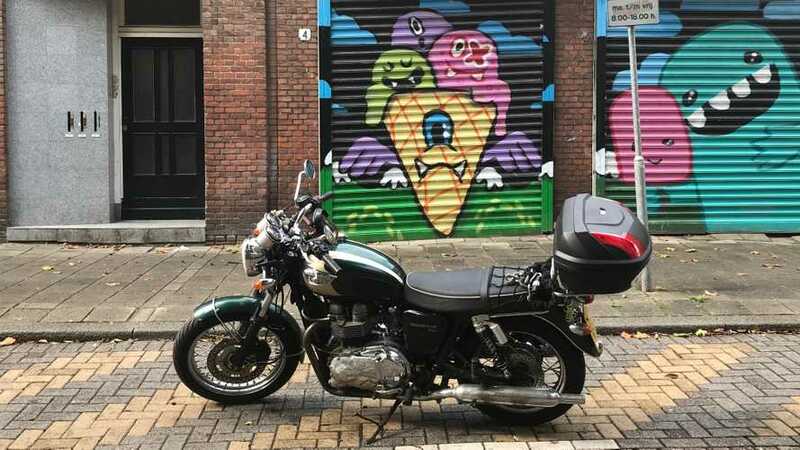 The café racer-looking bike has got the looks and even the tune: its note might not be as delightful as a proper café racer, but it will go the mile: depending on the battery chosen, the Manx7 will travel as far as 200 miles! 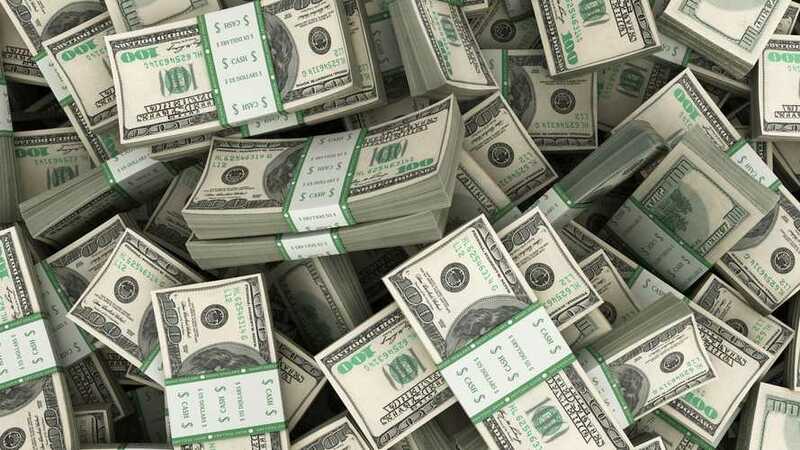 Of course, it also has a price to match and you won’t get away without spending less than $50,000 to get your hands on one. 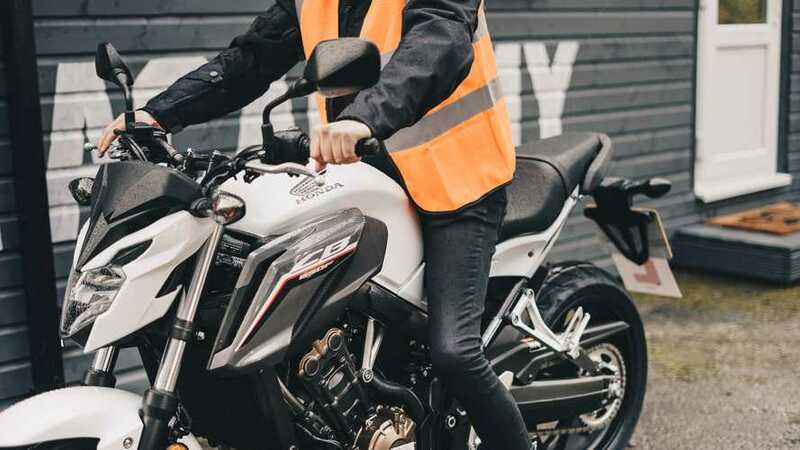 As the only representative of the Big Three in our list, Yamaha makes us proud and shows us where the boundaries of motorcycle designs can be pushed when most of the usual components aren’t required. The Nazo concept is only a design study so don’t expect to see it show up at EICMA ready to roll out in the 2019 lineup, but how cool is it? The floating seat and horizontal “H” shape frame are an innovative way to use the space and creative negative space between the components. The swingarm and forks look like parts borrowed from a robot. When you hear what animal inspired the design, it somehow makes sense. Care to take a guess? If you’re thinking Harambe, you are right! The shape of a gorilla is what inspired this design and we love that idea. The wonderful thing about electric motorcycles is just how creatively funky some designers get when it comes to giving the segment a shot. 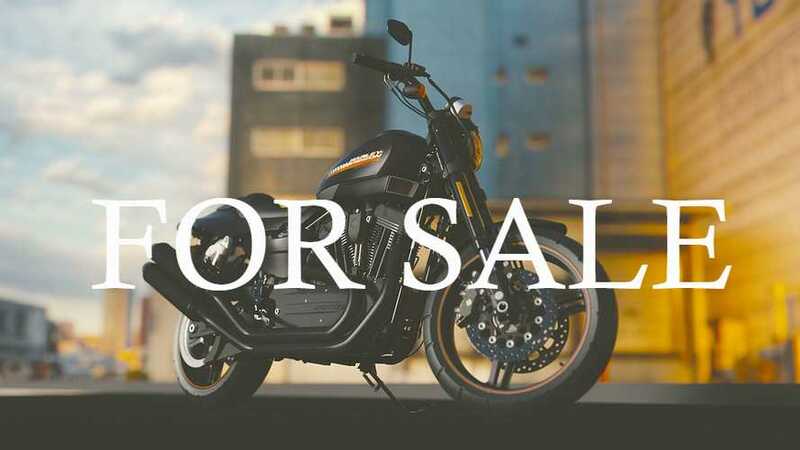 After all, the usual components such as the clutch and transmission levers, the exhaust system or the multiple fluid conducts aren’t in the way, allowing companies a lot of freedom and space for creativity when it comes to designing their ideal e-bike. 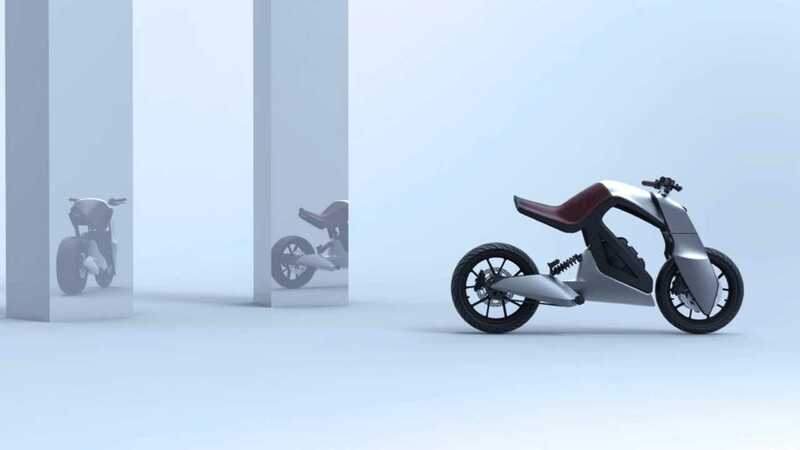 This has given birth to some pretty funky, physics-defying designs that give us a peek into the future of motorcycles and what they might evolve to look like. Sometimes, it’s scary, but other times, it's awesome. Here are five of the best electric bikes designs we've seen in 2018. Which one was your favorite?